Inflexible work schedules and lack of support can make it tough for new mothers in the military to keep breastfeeding their children. 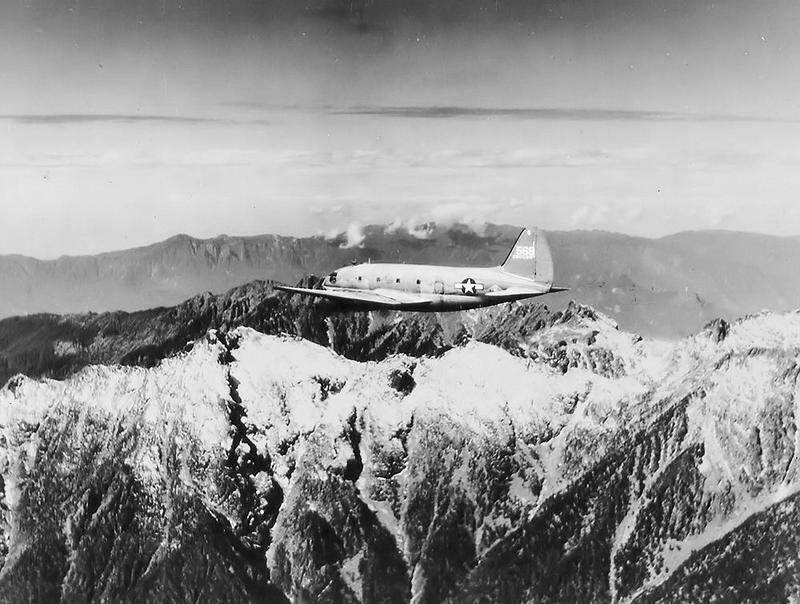 Hundreds of U.S. aircrafts were lost during World War II along a remote military supply route in the Himalayas called the Hump. The treacherous terrain caused hundreds of World War II service members to crash, scattering their remains along the region. 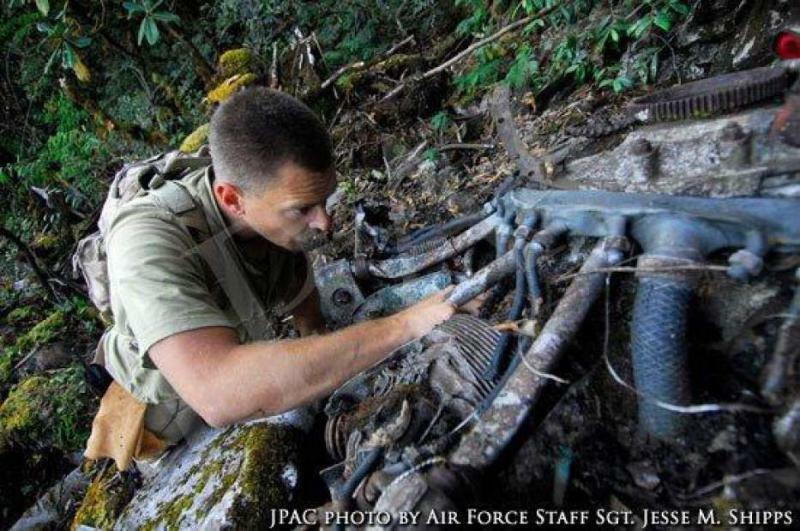 A U.S. recovery team has returned to a remote part of India to try to retrieve the remains of troops killed in World War II. Family members say a border dispute between India and China has delayed recovery efforts for years. Jay Price reports on efforts in India to recover the remains of American troops from World War II. WUNC's Frank Stasio talks with KUOW military reporter Patricia Murphy about the ongoing Pentagon effort to accommodate transgender service members. 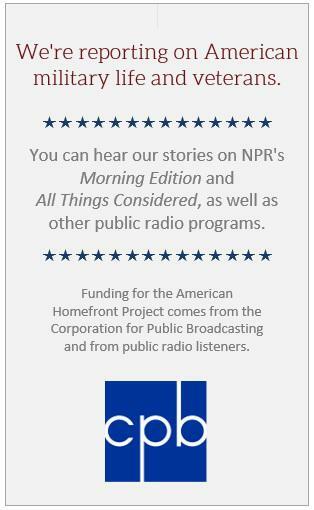 KUOW's Patricia Murphy discusses the Pentagon policy on transgender service members. Capt. Jennifer Peace walks into the room, a tall, thin woman in crisp uniform, with minimal makeup and trim brown hair. But when soldiers call her ma’am, she has orders to correct them. They must call her sir. Veterans perform tragic Greek plays for audiences of that include military combat veterans. 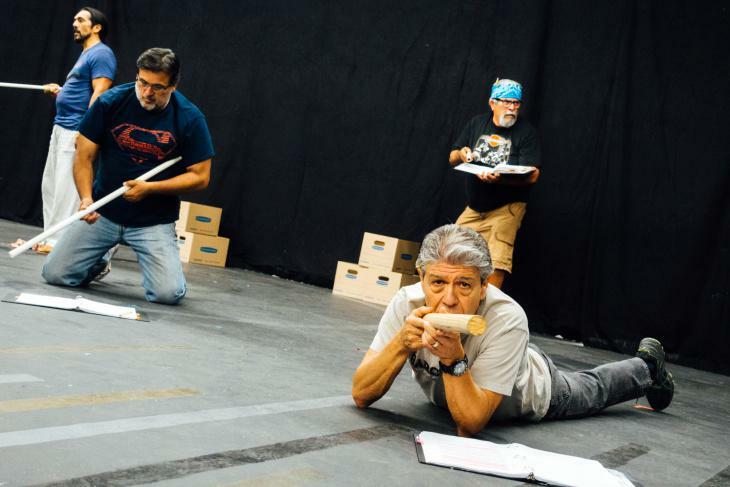 John Ismay reports on a veterans theater group that performs Greek tragedies. 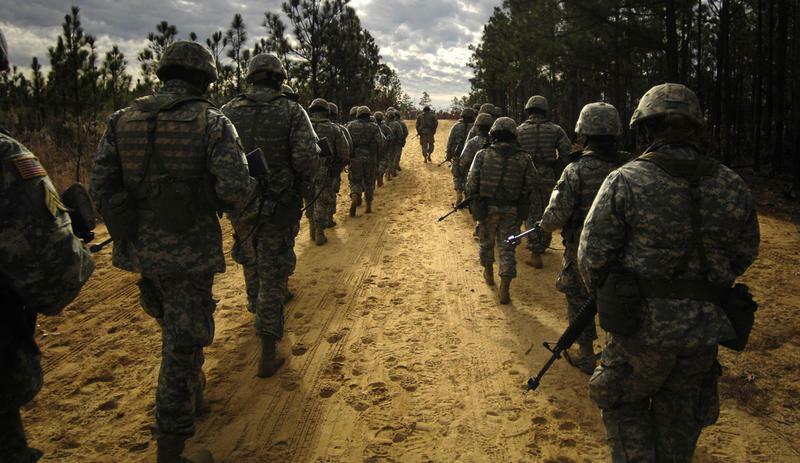 Experts Question A Common Statistic: Do 22 Veterans A Day Commit Suicide? 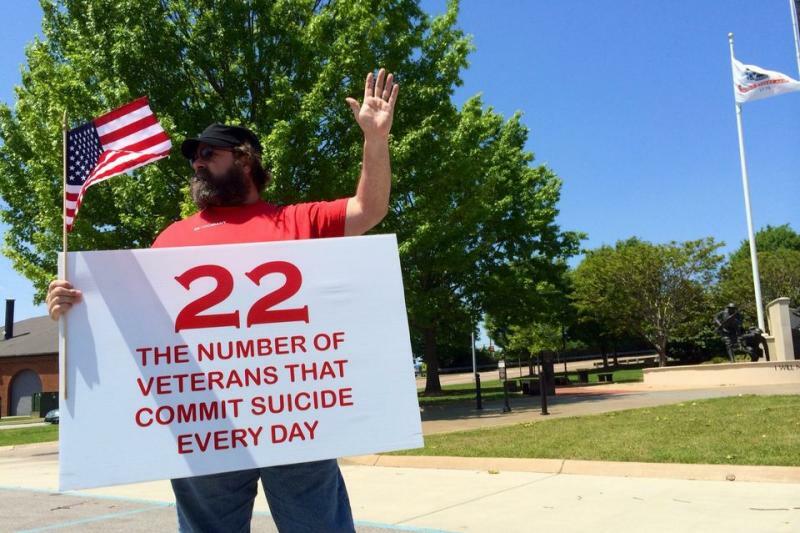 Veterans advocates, protesters, and even President Obama have cited the statistic that 22 veterans a day kill themselves. But the reality is complex, and the number can be misleading. 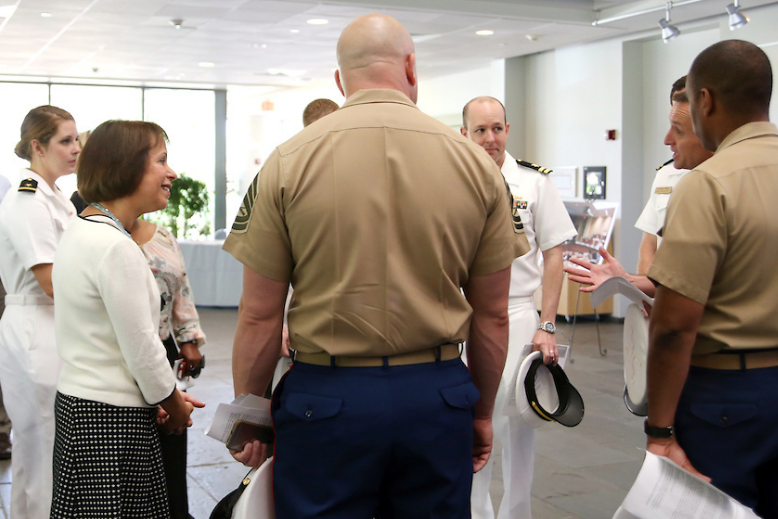 UNC-Chapel Hill becomes the 11th public university in North Carolina to open a campus veterans center. Hundreds of thousands of service members leave the military each year — some with a black mark on their records that'll prevent them from getting the benefits veterans usually receive. 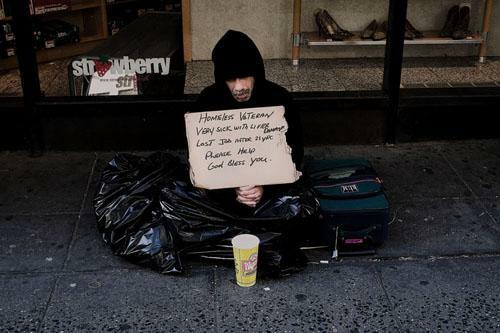 John Ismay reports on how "bad paper" can lead to homelessness for veterans. 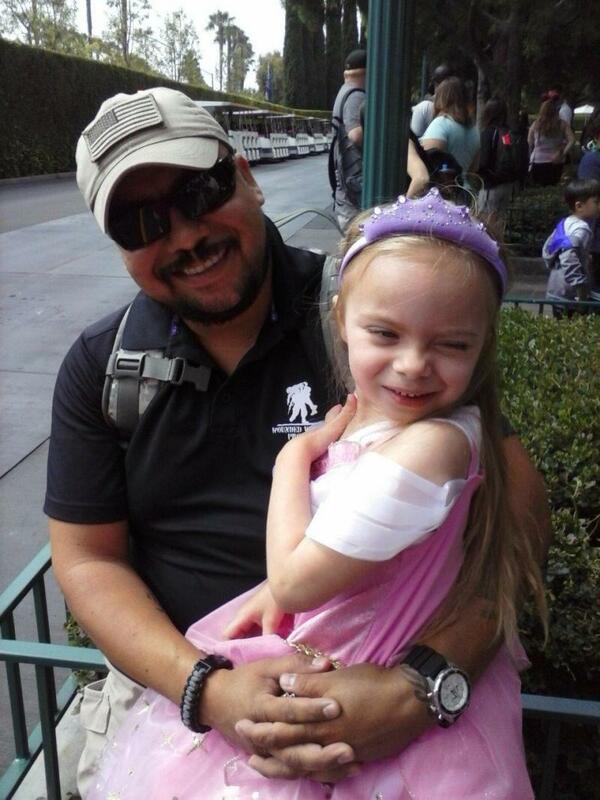 A federal program provides housing vouchers to help veterans pay their rent. But in cities with expensive housing markets, many landlords won't accept them. 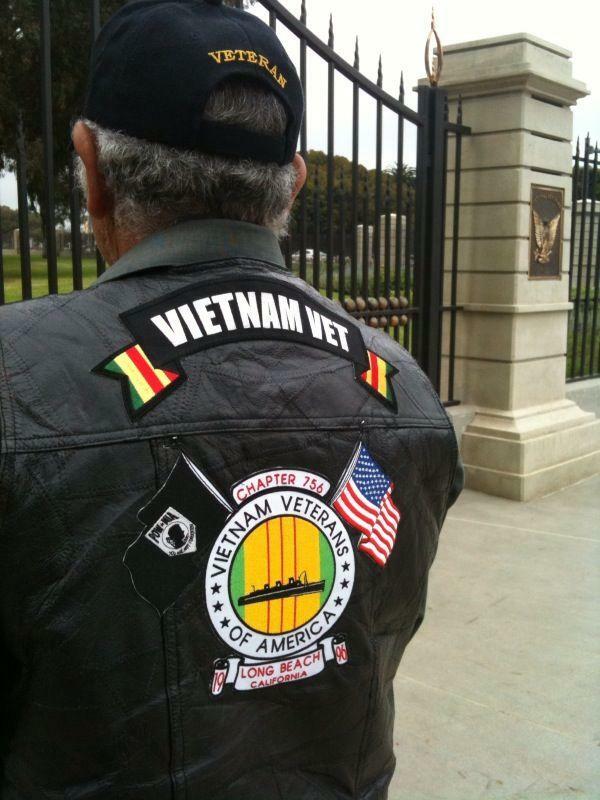 John Ismay reports on the challenges for veterans trying to use federal housing vouchers. 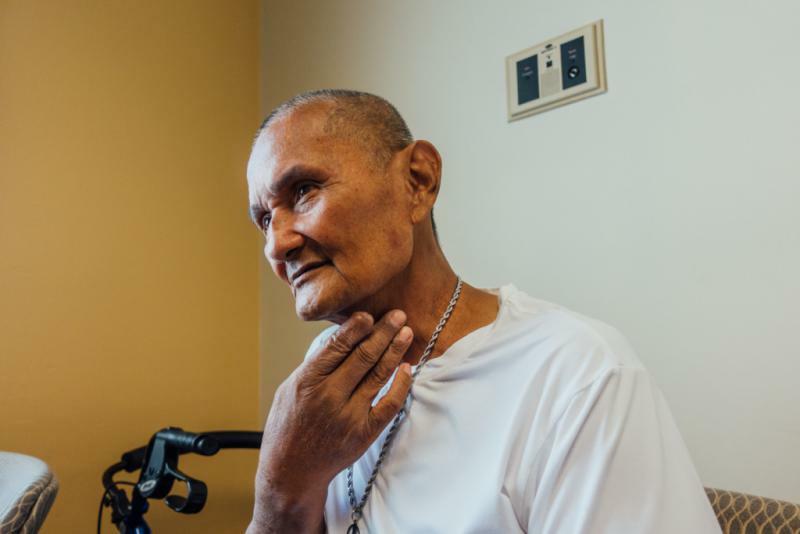 The Veterans Administration has made progress reducing a backlog of disability claims, though veterans still have to wait several months for benefits.